Ten years ago Matt Girard did something he shouldn’t. Something that’s haunted him ever since. His best friend offered him her virginity—in a weak moment he took it. He knew Evie Baker wanted forever, but he couldn’t give it to her. Not then. Maybe not ever. What Matt wanted was escape, and escape was a career as a military black ops warrior. But now he’s back older, wiser, and a hell of a lot tougher. 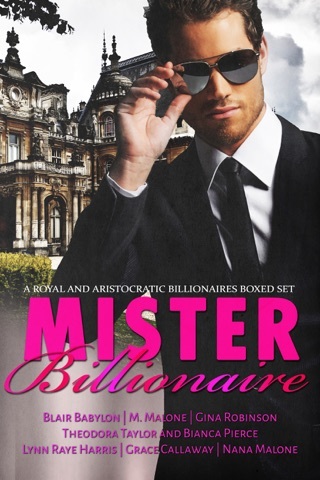 When he encounters Evie at her mama’s salon, he knows he’ll do anything to make it right again. Matt was her first love—her first heartbreak—and he still makes Evie’s heart pound more than she’d like. But she wants nothing to do with him. His assurances are empty, and she’s had enough of men who lie and promise things they don’t deliver. She coasted back into town on fumes because of a man. She won’t trust another one—especially a man who bailed on her once before. But when her sister goes missing and Evie becomes a suspect in a murder, Matt is the only one she can turn to. 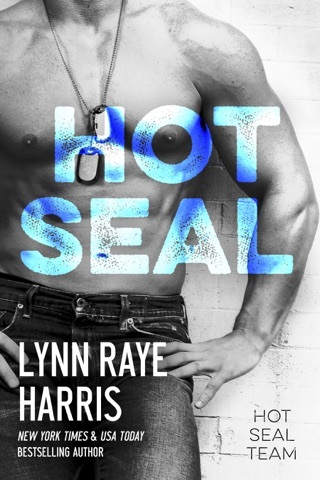 He’ll put everything on the line—his career, his future in the Hostile Operations Team, his heart. Even if it means sacrificing all he’s worked for, he won’t let Evie down this time. He can’t. Because if he fails her now, he’ll lose her forever. English professor Dr. Georgeanne Hayes is recovering from a divorce and forging a new life in Washington, DC. She’s lonely, but she’d rather be lonely than miserable. She keeps busy teaching college courses to military students and assuring her family back in Texas that she’s perfectly fine. But when she asks a few too many questions about a missing student, someone tries to push her in front of a Metro train beneath the Pentagon. Sam “Knight Rider” McKnight is new to the Hostile Operations Team. 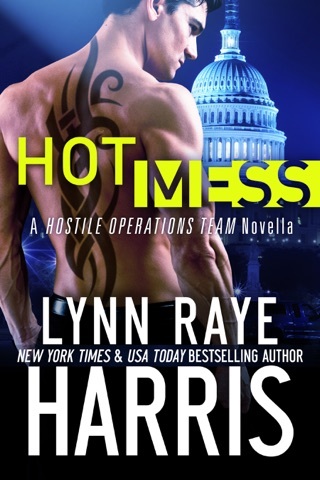 When he finds out Georgie Hayes lives in DC now, he goes to see her. When they were kids, she was his best friend’s baby sister. When she was eighteen, he nearly took what she offered—but he stopped before it was too late. Sam hasn’t seen Georgie in six years. But now he can’t seem to stop the very male—and very dirty—thoughts about the woman he can never have. When someone threatens Georgie’s life, she turns to Sam for help. He’ll do anything necessary to keep her sheltered, even if it means spending the next few days locked up together in a remote safe house. Sam might be used to denying himself what he wants, but he’s about to find out that being cooped up with Georgie will push him to the limit. And maybe beyond. Because Georgie is all grown up now, and she knows what she wants. She’s known for years—and this time she isn’t taking no for an answer. Billy “the Kid” Blake is spending Christmas alone. Last year he spent it with Olivia Reese, the woman he planned to share all his Christmases with from that moment on. But Olivia walked out on him when he was away on a mission, and Billy hasn’t seen her since. Until she shows up on his property during a snowstorm barefoot, freezing, and begging for his help. His first instinct is to kick her out. His second is to drag her into his arms. Since he won’t do either of those things, the only option left is to help her. When Olivia stumbles onto evidence of a dangerous conspiracy right before Christmas, there’s only one man she can call for help. 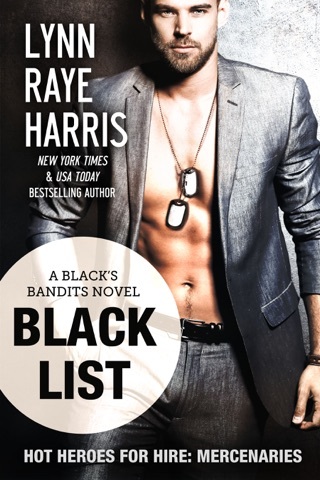 Billy is a member of the elite Hostile Operations Team and he has the black ops skills she needs to uncover the truth. But their relationship didn’t end on a good note. That’s Olivia’s fault because her insecurities drove her to leave without an explanation. Still, he didn’t come looking for her—which told her all she needed to know about his feelings. Now, with time running out and danger closing in, Billy and Olivia have to work together to stop a lethal plot. But Olivia won’t fall for Billy again. Her heart can’t take it. Nevertheless, working with him reignites the explosive passion between them. Just when Olivia thinks there may be another chance for them, a deadly foe is intent on ripping them apart—and silencing them forever. 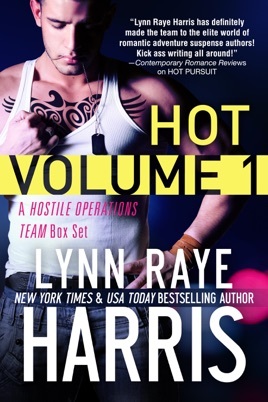 My first book by Lynn Raye Harris was "Hot Package". I was hooked from the first chapter. I have read every book she has written. She has a way of involving you in a story and series where you feel like you are family. When that book comes to an end you are so ready for the next book you can't wait you are chomping at the bits. Then when it does you read the whole book in one night. Once you have completed the series you feel a weird loss of family. I highly recommend you try out her books. You won't be disappointed. I came upon this author by mistake but it was a great mistake because these books are awesome. I could not put them down. The book package was a great read. I can't wait until the next book, I will read the whole series.